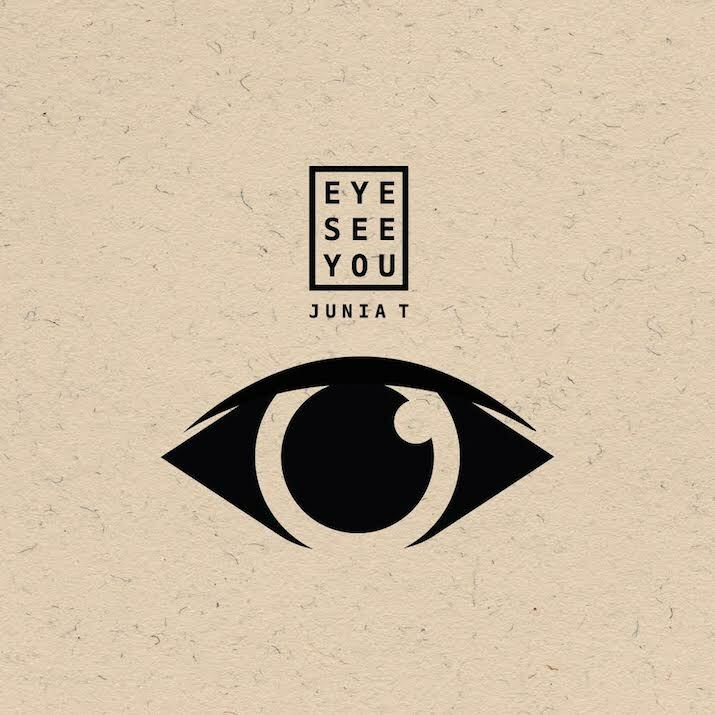 Junia-T: The man known as Junia-T hits us with a video for “LegoLego” (featuring Yancy Deron & TassNata), from his excellent Eye See You LP released late last year. 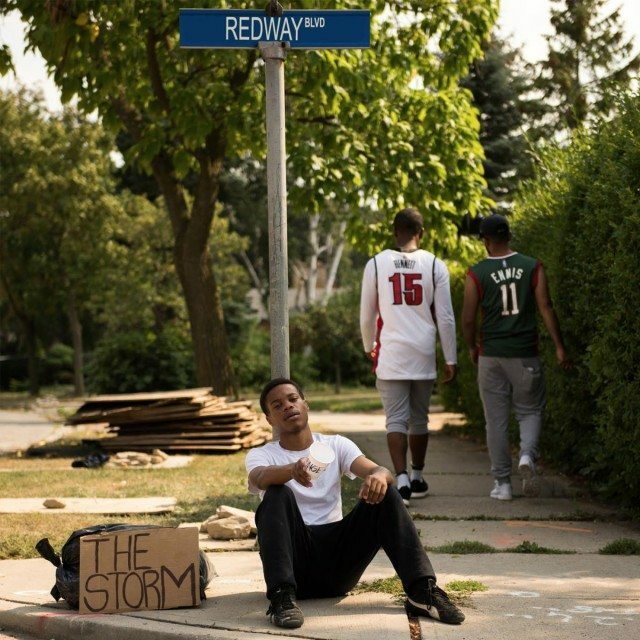 John River: Mississauga rapper John River has been generating much buzz, most recently for his solid The Storm mixtape. River has an incredibly polished flow and the 12-track offering features strong cuts like “Get Down,” which recently got a cool video treatment. Kavale: Kavale is relatively new but someone to watch for sure. 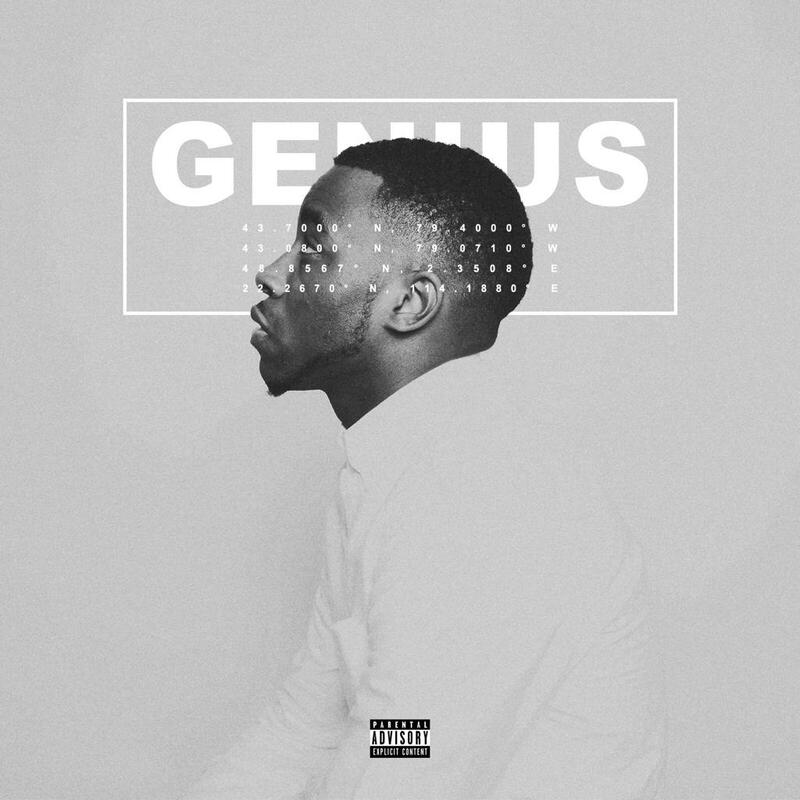 Moody, atmospheric track “Forever (Pearson YYZ)” is off his latest Genius EP.